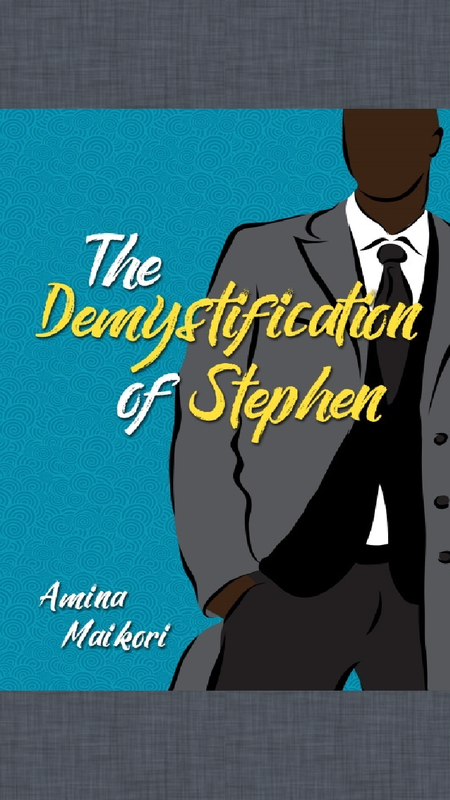 Book Review: The Demystification of Stephen – Amina Maikori. – That Girl Dorian. Book Review: The Demystification of Stephen – Amina Maikori. only chance a wannabe artist needs to be a star, all rolled into one. He is the perfect gentleman. Or is he? The Demystification of Stephen is a collection of 10 short stories that revolve around the lives and experiences of young men and women – people who are caught in the middle of a corrupt political system, swindling, love, helplessness and mental illness, the shortcomings of Nigerian Christianity and the immense desire to feel significant. Perhaps, what is more interesting is how the writer chips in bits of Stephen Duru in almost every story. In “The Art of Social Climbing”, we are presented with the humorous story of Funmi and Gbite, a middle class couple. Funmi is a woman who has a strong desire to be important, hence she imbibes a lot of foreign culture and even joins a clique of rich women, to the huge disapproval of her husband. “The Demystification of Stephen” is the story that puts all the pieces of the puzzle together and leaves the reader completely dazed. The story, which is split in two : “The Mind of Stephen” and “Finally On Stephen”, reveals our main character’s true nature. Amina Maikori’s anthology is proof that brevity is indeed, the soul of wit. She manages to discuss so much in just very few words. Her characters are raw, original and relatable. If you like the use of honest language, absorbing characters and stories that will stay with you for a little longer, you really should read this book. Many thanks to the author for giving me a review copy in exchange for a honest review. Previous I Am Scared, You Know. Next The 9-Questions Book Tag. Love the way you reviewed this bbz.great work. I really love to read the book…. *Downloads on kindle*. Can’t wait to read this now!